7423 S 5680 W,West Jordan, Utah. 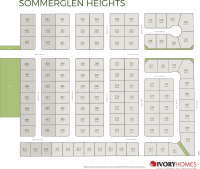 If you're looking for new homes in West Jordan, then Ivory Homes' Sommerglen Heights community is the place for you. 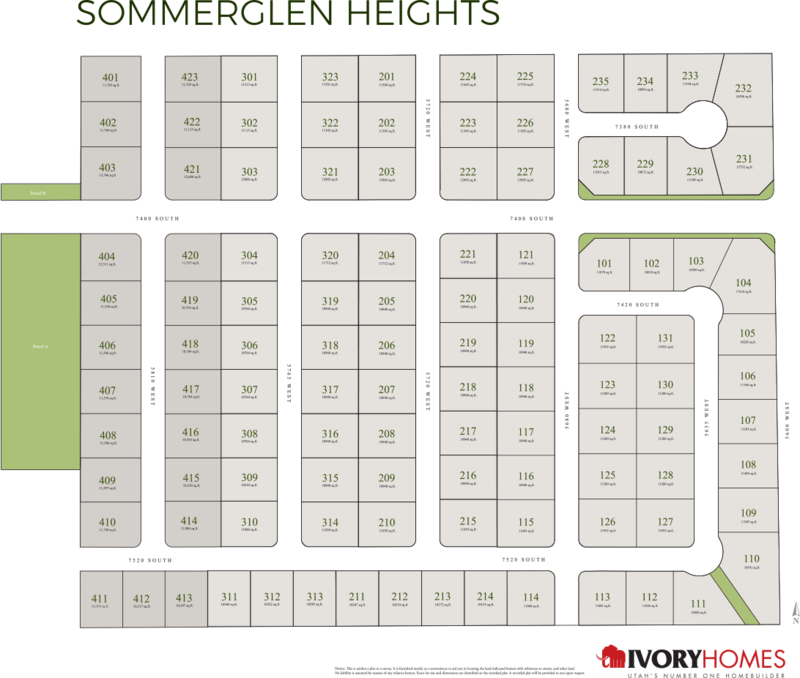 Near two other Ivory Homes neighborhoods, Sommerglen Heights is a beautifully developed, family-friendly community. And with over 60 home designs to choose from, it's safe to say your new construction home will be as charming and unique as you are. Amenities are abundant and nearby with a Smiths Marketplace and Falcon Ridge Elementary School within walking distance. You'll also have your pick of recreation with five local parks in a five minute radius and Jordan Landing Shopping Center just 10 minutes away. With easy access to Mountain View Corridor, Salt Lake City and the rest of the Utah Valley is just a short drive away. Check out more info below or stop by one of our model homes for more information on this quick-selling community.